There can be no doubt, whatsoever, that your life can be better, after you begin to hang out where the action is. I mean productive action, not just partypartyparty, but production. I found a top primer on the economics of wind power production. 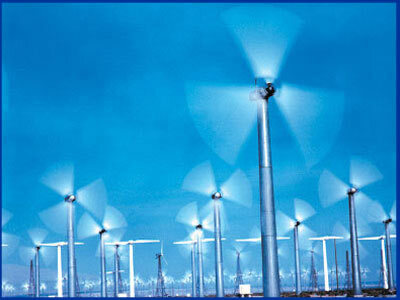 The article contrasts corporate against private production of energy from the wind.